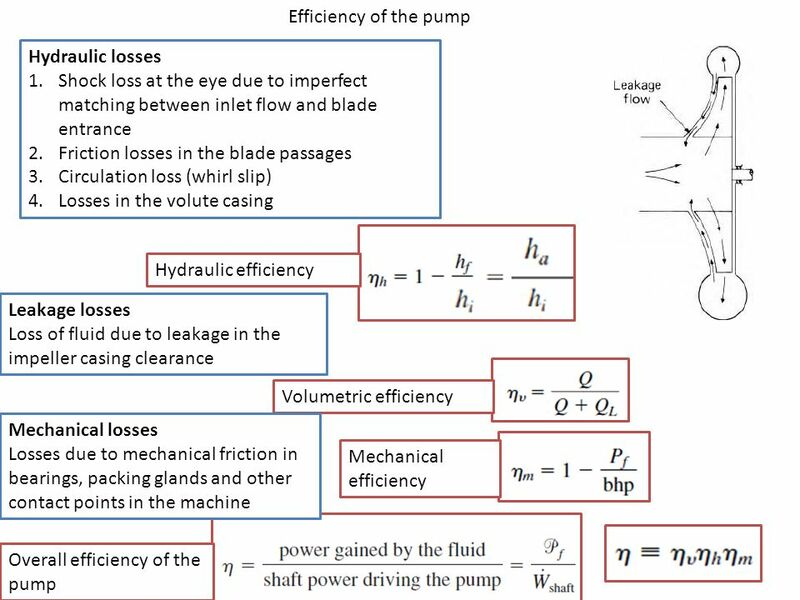 This book is written for the introductory course on Fluid Mechanics and Fluid Machines at the undergraduate level. 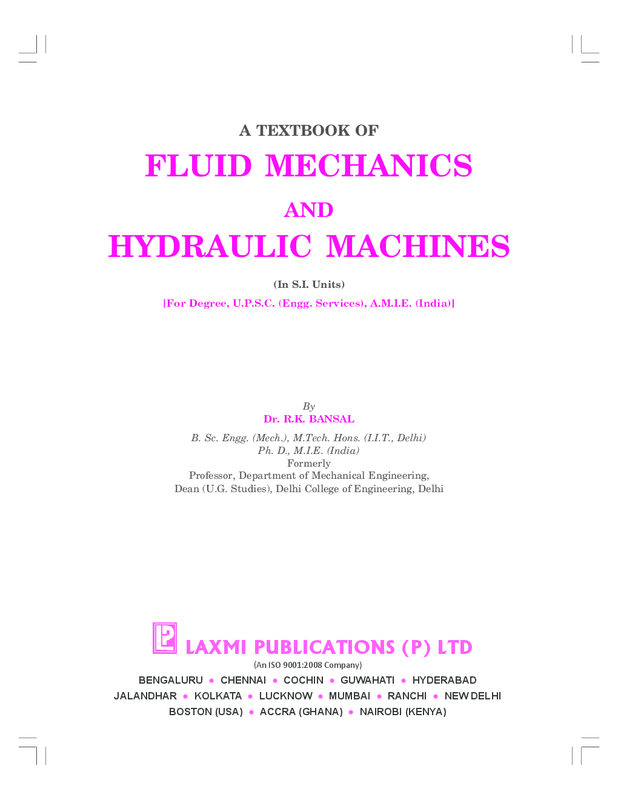 The second edition builds on the excellent analytical treatment of fluid machines in the first edition, and gives enhanced exposure to fluid machines to cater to a full course on the topic. 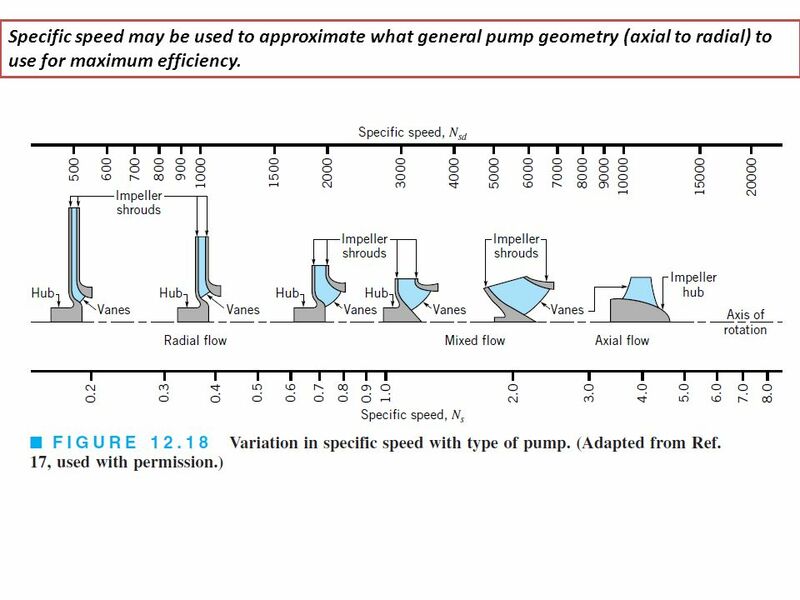 Introduction to Fluid Mechanics and Fluid Machines, Revised 2 nd Edition, by S K Som & G Biswas This book provides the reader with a good foundation to understand fluid mechanics and apply that knowledge in the proliferating world of engineering science.